Fall in love with the freshness. 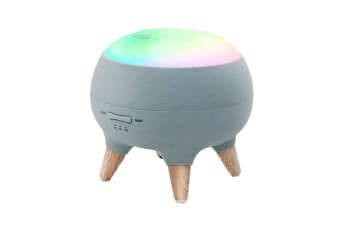 The mBeat Aroma Diffuser with RGB Colour Changing LED transforms any room into a harmonious environment with balanced humidity, soothing colours and the perfect scent. 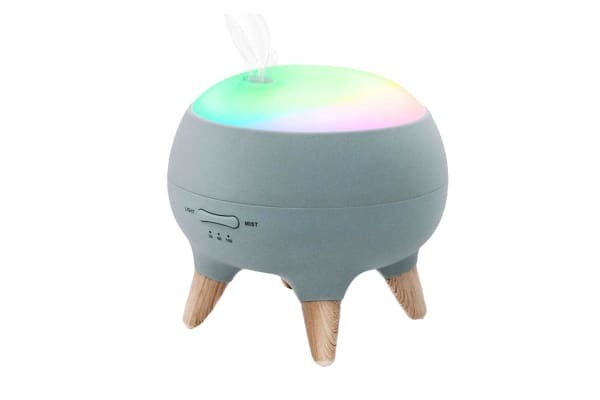 Colour changing RGB light-cover glows in the colour of your choice, perfect for accompanying ambient mood lighting or nightlight. 30/60/180 minutes timer settings allow you to control the mist. 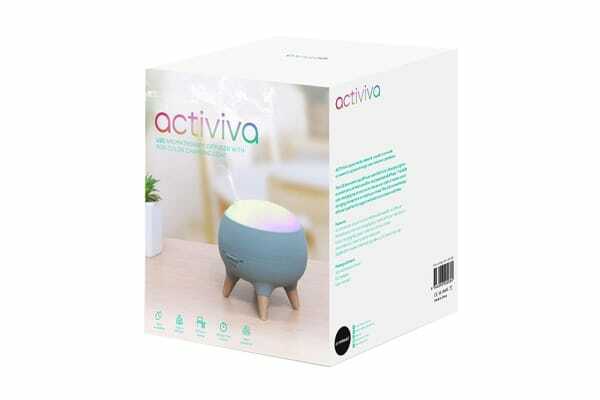 Auto-off feature prevents the diffuser from when internal water storage runs dry. PP Anti-corrosion & Environmental Protection Material Shell.